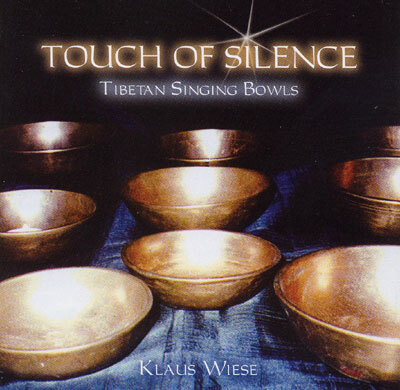 Klaus Wiese selected from over 50 Tibetan bowls those which sounded best together, experimenting for hours and hours where to place the microphones so that all the bowls vibrated together in harmony. Next Klaus Wiese conducted almost seventy hours of most concentrated recording, usually after midnight, until he was contented. Now Aquarius proudly present one of the few pure Tibetan Singing Bowl Meditations CDs, nearly 60 minutes long, in one piece, recorded live and uncut. A genuine milestone for all who are meditating seriously..